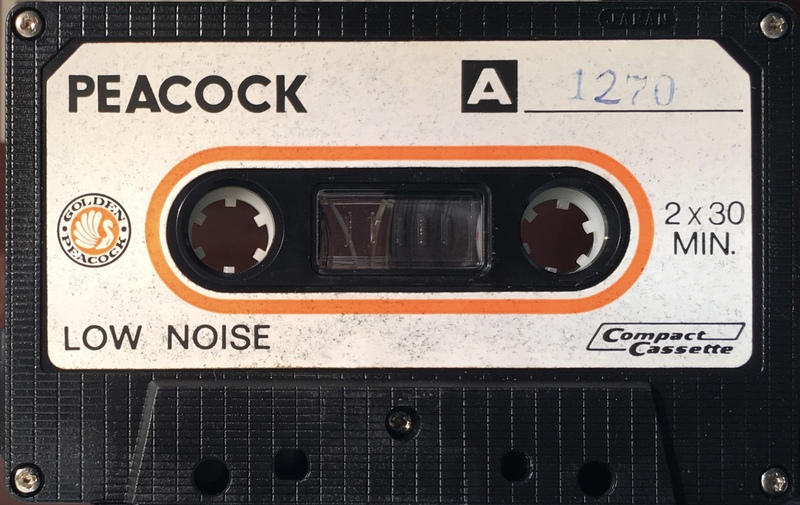 Golden Years – Songs From David Bowie’s 1983 Tours: Thailand; Golden Peacock, 1270. White label on black shell. Side 1: Fashion; Wild Is The Wind; Red Sails; Look Back In Anger; I Can’t Explain; Ashes To Ashes. 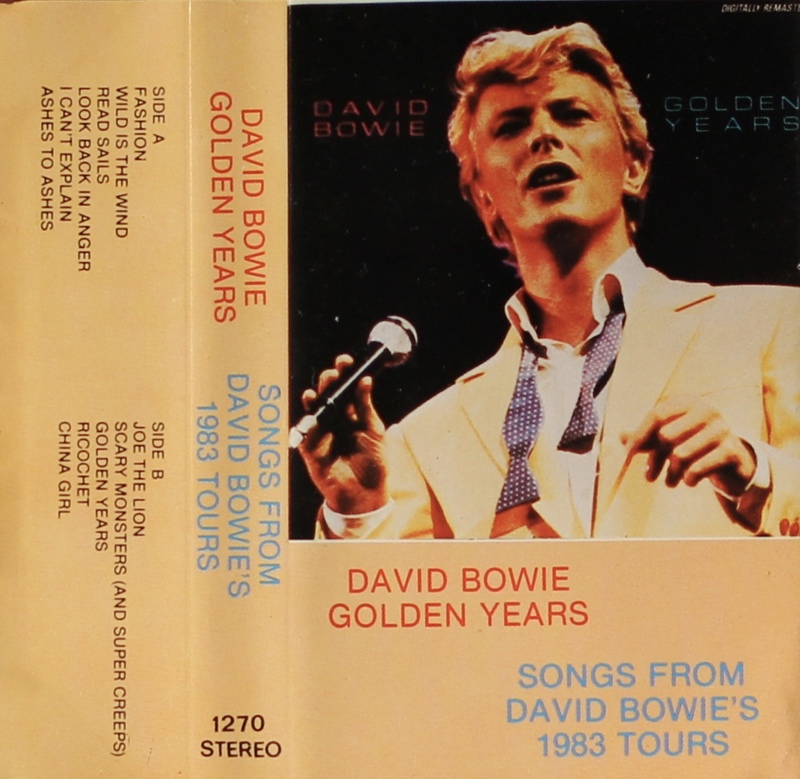 Side 2: Joe The Lion; Scary Monsters (and super creeps); Golden Years; Joe The Lion; Ricochet; China Girl.